Philadelphia workers’ compensation lawyer Rand Spear explains the “coming and going” rule and how it affects Pennsylvania workers’ compensation when you are injured during your commute to work. Philadelphia, PA / January 30, 2019 / -- Philadelphia’s workers’ compensation attorney, Rand Spear, wants Pennsylvania residents to understand their rights regarding the “coming and going” rule in the event that they are injured during their commute to or from work. 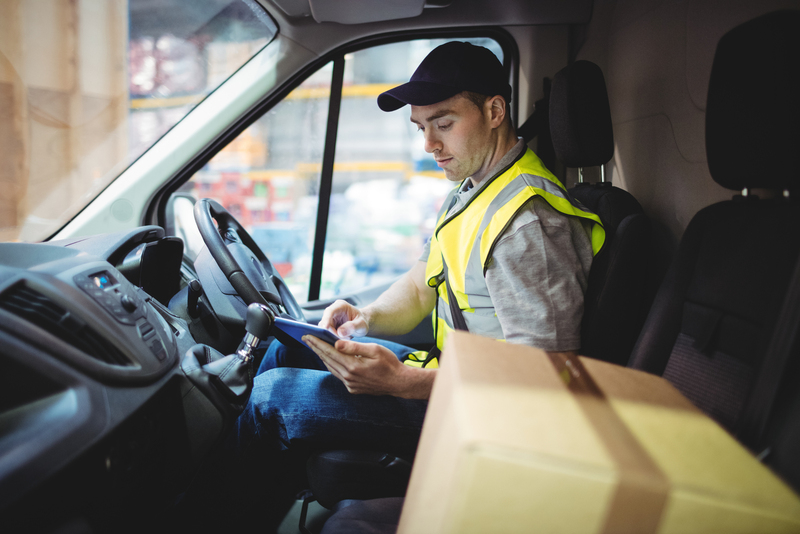 If it does happen to you, your employer will likely take the stance that you are not entitled to workers’ compensation due to the “coming and going” rule. The reasoning behind the “coming and going” rule is that when you are driving, or otherwise commuting to and from work, you are not acting in the scope of employment, nor are you providing a benefit to your employer. For an injury to happen in the scope of employment, it has to encompass activities or actions that employees would reasonably perform as part of their jobs. Because the “coming and going” rule is not actual law, but rather a matter of case precedents, it’s important to contact a workers’ compensation attorney to review your specific situation if you are injured on your way to or from work to determine whether there is a claim to be filed. An employee is on property under the control of or occupied by the employer or where business affairs are being conducted. The work must be required by the nature of employment or else happened as a condition of the premises the employer operated on. As you can see, the “coming and going” rule can become murky and complicated. That means that it’s important to enlist the help of an experienced workers’ compensation lawyer to review specific circumstances when there is an injury that happens on the way to or from work. If you or a loved one has suffered an injury during your commute to work, Philadelphia workers’ compensation lawyer, Rand Spear, can evaluate your case and help you determine how to proceed. Contact his law office at 215-985-2424 to get the help you need.